[January Newsletter] ��Fresh ideas for your class + free stickers! Check out these 4 New Year's resolutions to develop more creatively confident students. Fresh ideas to start the year! It’s a brand new year and a perfect time to get inspired. Check out 4 New Year's resolutions to develop creatively confident students below, PLUS an app smashing tutorial in the new Education Resource Hub that you don’t want to miss. 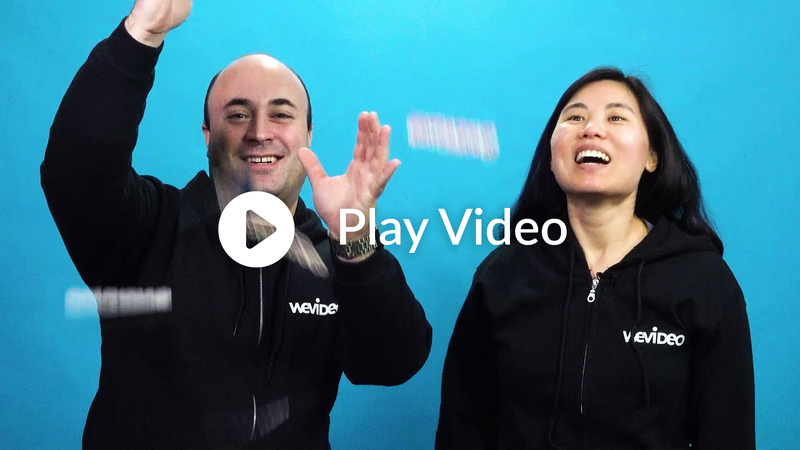 More on that from the WeVideo team! Who doesn’t love FREE stickers? 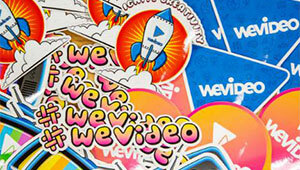 Our WeVideo stickers got a makeover! 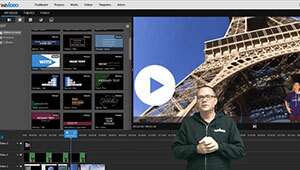 Snag a free pack of 5 stickers by submitting your videos, tutorials or lesson plans. This 5th grader picked a project from Karen Corsell’s Choice Menu to explain the Revolutionary War. 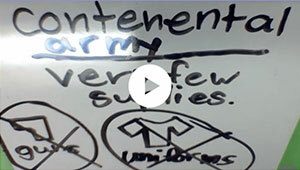 Watch her creatively confident RSA animation-style video! 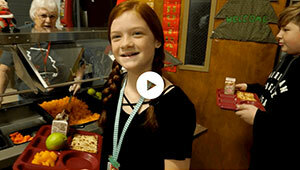 Check out how these students created their own kindness PSA in 10 ways to show compassion. According to the Swede project, making a “terrible” video while learning how to edit removes the pressure to create something perfect. 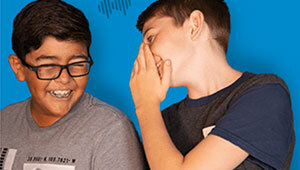 Our 90-day pilot evaluation for schools and districts includes implementation, product training and all of the features our video creation and digital learning platform has to offer.